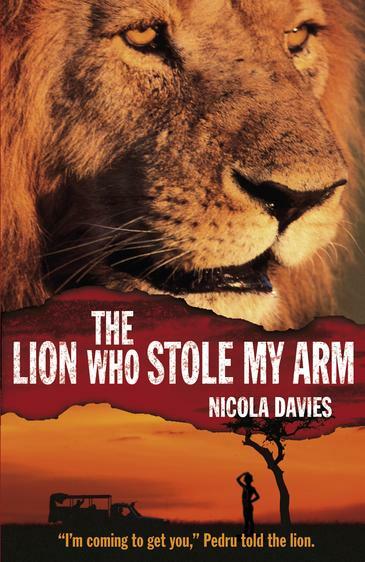 I became a fan of Nicola Davies after reading Rubbish Town Hero last year. I liked the fact that the book was for a middle primary reader, but dealt with an important global issue. So I was very happy to see this new series that also looks at global issues, this time focusing on environmental issues and animal welfare. 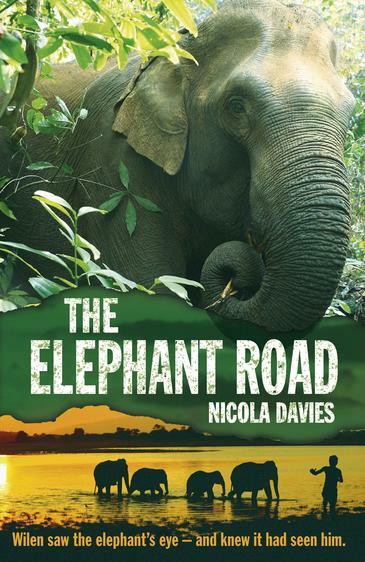 This book is set in the fictional village of Umiamara which is a village built on a elephant road. Every year elephants travel long distance to find food and water, in many cases the routes the elephants travel through have been used for generations, and they are called elephant roads. The problem is obvious…big elephants vs villages made up of wooden buildings, a bump in the night when the elephants are coming through could mean a house gets knocked over. The other issue is that the elephants LOVE to snack on the local crops, which means the farmers livelihoods can be destroyed as well as their homes. Wilen is a young man living in Umiamara, many people in his and neighbouring villages hate the elephants and think they should be kept in zoos, his grandfather however sees the environment as a whole, animals, nature and wildlife all living together, balanced. The village has an opportunity to plant new crops, with the help of a dodgy business man, he will even provide the chemicals to keep the crops free from pests, and he includes elephants as pests. Wilen needs to convince the village that there is another way to farm successfully, make money AND without harming the elephants. What I like is the information at the back of the book. I learnt that around 300 people are killed every year in India by elephants, and a similar number of elephants are killed by people. The information in the back of the book explains more about the elephant roads, and the work that is being done in India to keep the elephants and the people safe.